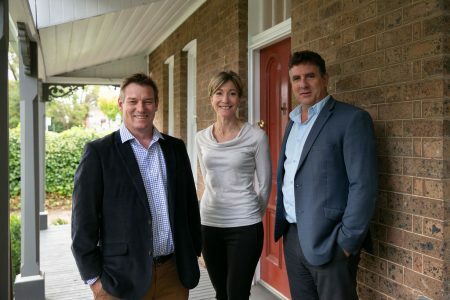 Established in 1923, we are a boutique agency that specialises in providing the highest quality real estate services including the marketing and selling of property throughout the Southern Highlands and beyond. We have a trusted reputation for providing the highest levels of independent and professional advice, and a peerless commitment to client care and achieving outstanding results. Testament to the reputation of W.M. Carpenter Real Estate, the business is proud to have developed a sizeable network of repeat and referred clients over a substantial period of time. Original licensee and owner Bill Carpenter worked in the sector for decades. Bill sold property across Australia, Lord Howe Island and the Asia/Pacific Region over a long period. With transactions ranging from the hundreds of thousands to well in excess of $10M, Bill was able to apply his extraordinary skills and experience to achieve outstanding results for all his clients. Many in the Southern Highlands continue to call upon W.M. Carpenter Real Estate for their real estate needs.